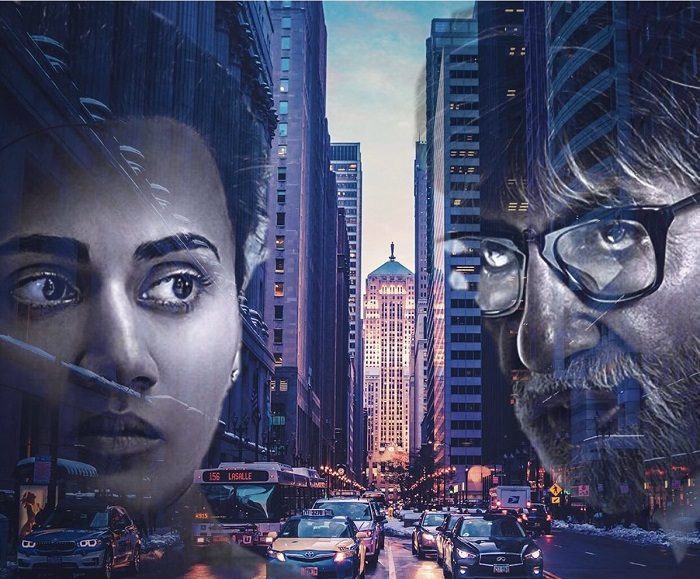 Badla 5th Week Box Office Collection, Super Hit! Badla has collected an approx 2.3 crore nett in 5th week. 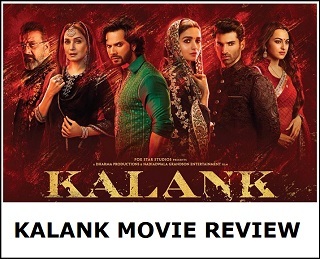 Thus, film total collection stands at approx 85.95 crore nett mark. Film lifetime collection is trending towards 87-88 crore nett mark. 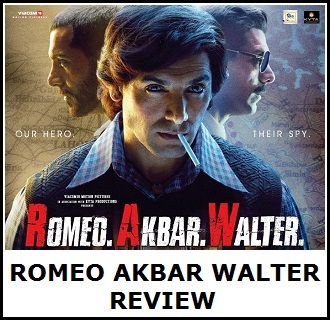 Film has emerged as a Super Hit at box office. Badla has hold pretty well in week five. Drop from previous week is around 55-60% which is acceptable. Film is a highly profitable venture for all associated with the project.